Spring Has Sprung at #Memeespoetryparties! Spring has sprung and it is time for everyone to come visit another one of Memee’s Poetry Parties. So April’s poem challenge theme is Spring! 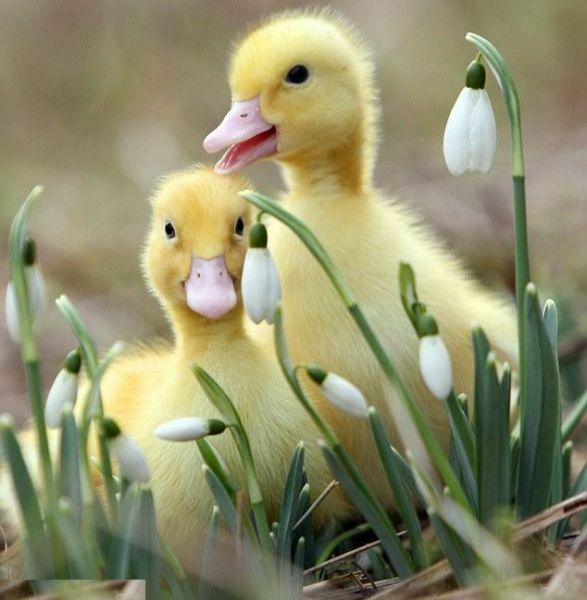 Tell us about springtime where you live. Now, I know that here in the U.S. we define spring as April, May, and June. And in other parts of the world spring may well be celebrated at another time. So that’s the hardest part and the most interesting part of this linky party. Share with us your cultural differences or personal differences… Do you have special holidays or gorgeous flowers? Are there certain insects or animals that become prevalent during this time? However you want to tackle this challenge is up to you, please share Spring with us! To learn the 5 easy rules please visit Memee’s Poetry Parties. You’ll find the party link lower down the post, it’ll be identified as, you guessed it, #springhassprung! This month’s party ends April 24th. Door prizes will be announced in following days. And remember, the more the merrier so be sure and challenge your contemporaries, your followers and anyone else you hope to party with! Participants must follow all rules to be eligible for door prizes. Looking forward to seeing you at the punchbowl!